There is no doubt that Android Marshmallow is a full-fledged package from its appealing aesthetics to amazing performance. Though it boasts of new features and updates for better user experience, it also comes with a few bugs that tend to degrade the user experience. Considering them, let’s take a look at common Android Marshmallow problems and the solutions for fixing them. 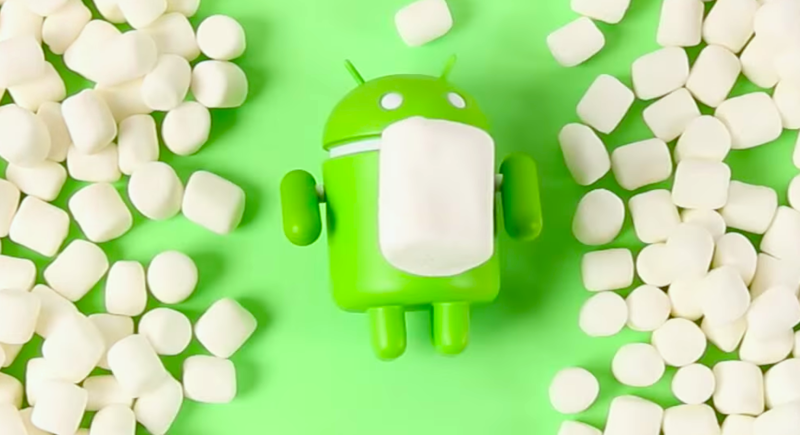 A large number of Marshmallow users have complained about faster battery drainage and the biggest reason is the Wi-Fi. In most of the cases, that’s just false recording, and the device’s battery life is essentially unaffected by Wi-Fi, but some other users are witnessing the same report and it is affecting their battery. The first option is to disable Wi-Fi scanning. Go to Settings-> Location-> Scanning. This function can be scanning in the background even if Wi-Fi is turned off. You can manage this problem just by going to Settings > Location > Mode > Battery saving. Some people have recommended a full factory reset, followed by flashing the factory image, and then another reset through recovery. If your device gets hang up during the installation of Marshmallow, the most sought after option is to wait. Many times the first boot after an update takes longer time. If you find it prolonged, you can wipe the system cache using Recovery mode, utilizing the steps given above. Restart and try installing again. If the same thing happens, you may need to back up your data and do factory reset before trying to update again. If you’re facingblotchy Wi-Fi connectivity on Android Marshmallow, there are many things you can try. First, try turning Airplane Mode on and off. If that doesn’t work, turn off Wi-Fi, reboot your phone and turn it back on. Next, forget the connection and reconnect to it. Evnetually, go to Settings > Backup and reset > Network settings reset. Despite Marshmallow’s latest USB charging standards, Android 6.0 charging problems are extremely common, from devices that drain faster than they charge to phones that just won’t charge at all. Marshmallow is enabling users get the battery advantages of its Doze mode and app standby. Google’s official solution to a device that won’t charge on Marshmallow is a factory reset, the instructions for this can be found on many websites. If your connection to mobile data reacts weirdly after the update, try turning airplane mode on and off, and then performing the same thing with mobile data using quick settings. If this still doesn’t work, turn your phone off for a minute and then reboot it, at which level you’ll be asked to re-feed your SIM pin code. If that still doesn’t work you can remove the SIM card completely and then remount it. If all else fails, call your carrier to check if there are any notified Android Marshmallow problems on your network.